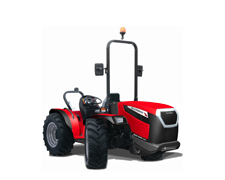 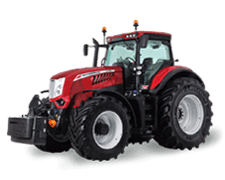 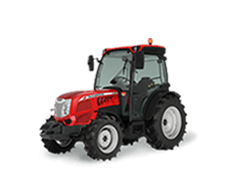 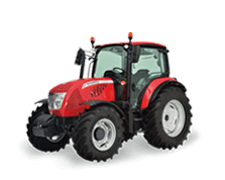 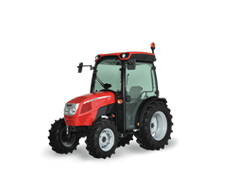 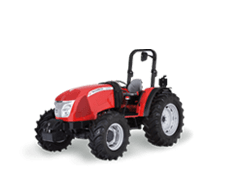 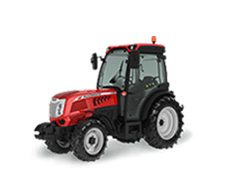 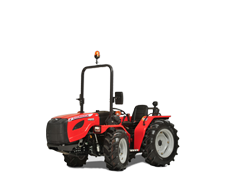 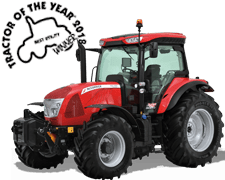 AgriArgo UK Ltd is the importer and distributor of McCormick tractors for the UK and Ireland, working with independent dealers to supply farmers, contractors and others in agriculture and related markets with some of the most attractive, innovative, powerful and economical tractors available. 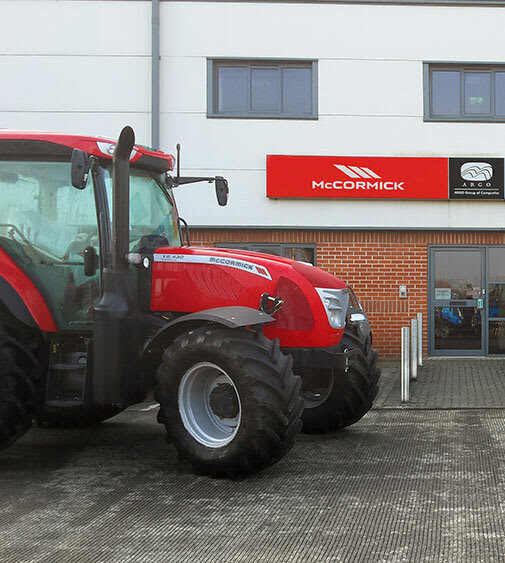 From our purpose-built headquarters in Harworth, South Yorkshire, we support our dealers’ efforts to provide McCormick users with unequalled after-sales standards for routine servicing and repairs by McCormick-certified technicians using genuine Argo Tractors approved parts and consumables. 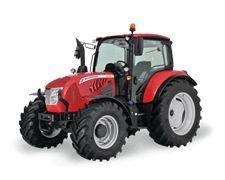 At Harworth, we hold thousands of parts in stock in addition to the stocks held by the Argo Tractors international parts operation in Italy, all of which are readily available to our dealers. 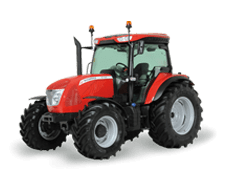 We provide on-site technical training for dealer workshop technicians and employ our own experienced and knowledgeable dealer support team to help with parts and technical issues. 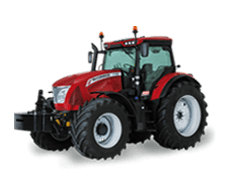 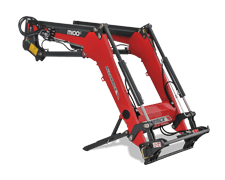 We also take a very “hands-on” approach with the McCormick products, ensuring we understand their performance capabilities and technical features as well as our dealers do. 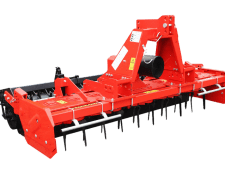 Whether the end-user is a large or small farmer, a contractor working in the livestock, arable or horticultural and groundscare sectors, or a local authority, we aim to deliver confidence in the product and in the after-sales support available from our dealers.